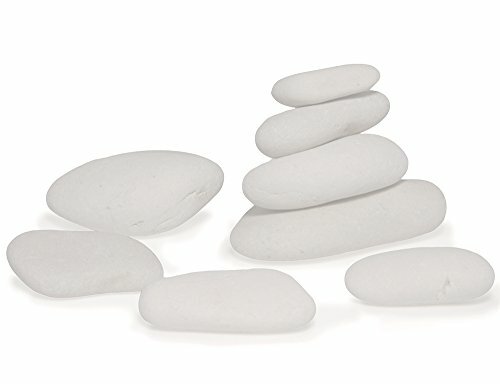 Landscape Garden Pebbles – Natural Decorative Stones 1-2" (white) | Fountain City Art Ctr. All-natural decorative Garden stones to enhance your outdoor living space or rock landscape design, from modern to rustic landscape design, and from large gardens to individual pots. If you have any questions about this product by Stone Decorative, contact us by completing and submitting the form below. If you are looking for a specif part number, please include it with your message.